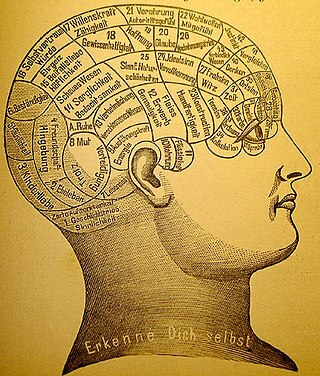 A lengthy tradition of inquiries in philosophy, religion, psychology and cognitive science has sought to develop an understanding of what a mind is and what its distinguishing properties are. (now rare except in phrases) To concern oneself with, to pay attention to. (originally and chiefly in negative or interrogative constructions) To dislike, to object to; to be bothered by. (now chiefly Canada, US, Ireland) To pay attention to; to listen attentively to, to obey. (chiefly in the imperative) To make sure, to take care (that). OBS To have in mind; to intend. OBS To put in mind; to remind. You are talking so loud that I can't hear the music — would you mind shutting up? After Mark fell victim to tunnel vision, nothing you could say to him would change his mind. You're a fool. — What did you call me? — Never mind. But is there some vaguely uncivilisable aspect of the Middle Eastern mind? Meaning of mind for the defined word. Grammatically, this word "mind" is a noun, more specifically, a countable noun. It's also a verb.